Are you ready to make this year the year of your dream wardrobe? You have the power to create something incredible: A 100% personalised wardrobe which will make you feel amazing and will let your true self shine bright. In our fast moving world, it can be a challenge to find time to sew such a dream. However, with the help of our carefully thought out plan, you'll build and create your personalised capsule wardrobe in no time. 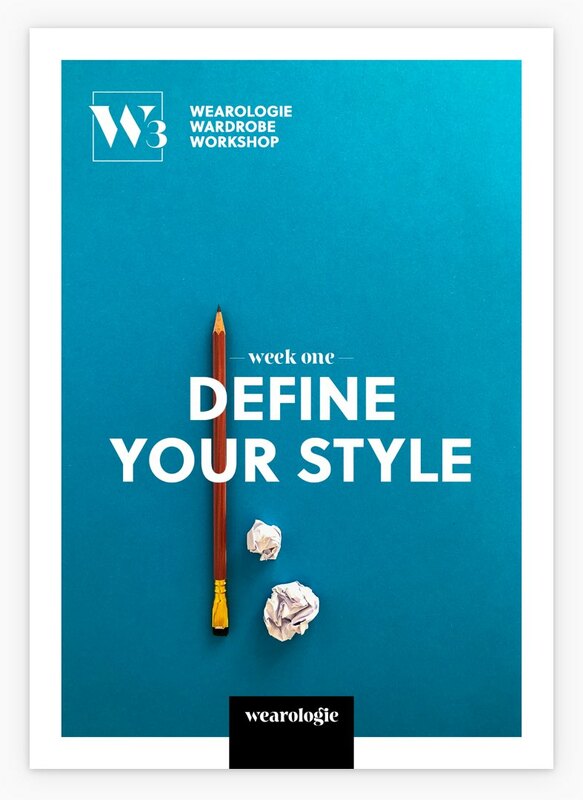 Over four weeks, you will receive a workbook containing a complete road map on how to create your own capsule wardrobe. From finding your style, to gathering inspiration and finally sewing your garments, each chapter will bring you the essential knowledge that will guide you, elevate your sewing to new heights and make your wardrobe goals a reality. And best of all, the whole workshop is absolutely free! Thank you! You will receive your Week One workbook in your inbox soon! You were also be added to our regular mailing list. You can unsubscribe anytime. 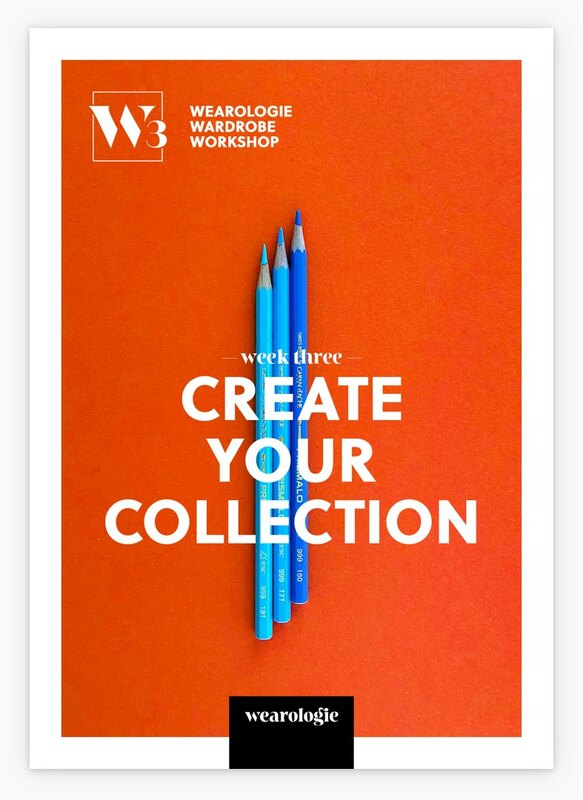 The Wearologie Wardrobe Workshop is completely free, no purchase required. When subscribing to the W₃, you also agree to subscribe to the Wearologie Newsletter. Our goal during this workshop is to help you not only be more efficient, but to enjoy the process of making even more. Over the next four weeks, you’ll gain invaluable insight on how to find inspiration, plan and actually make your own garments. Whether you’re looking to sew with more purpose or you’re just looking for a creative process to jump start your sewing mojo, this workshop is definitely for you! We passionately want you to feel more in control of your sewing. 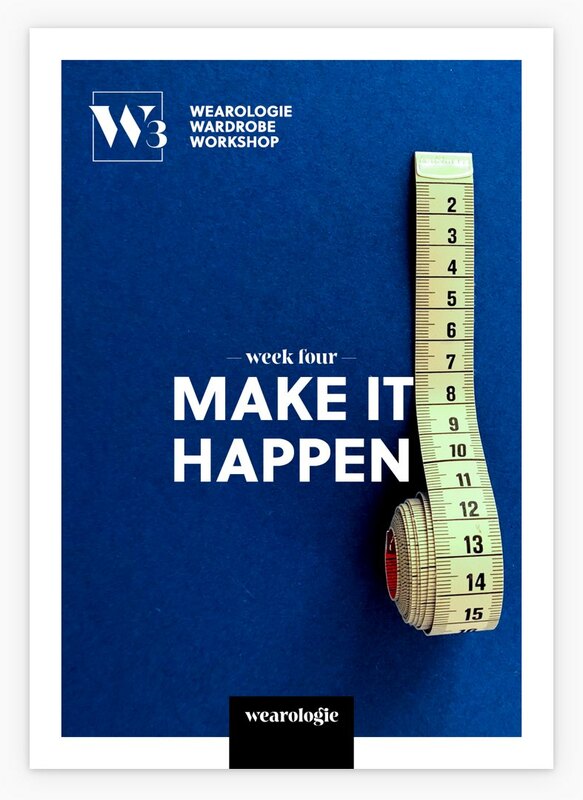 By following along our Wardrobe Workshop, you’ll elevate your sewing plans to new heights, get more creative and you’ll end up with a wardrobe that truly reflects your style and true self.